It has been a great couple of weeks for Peugeot in Australia for a couple of good reasons. Firstly, we can confirm that the new Peugeot 508 will be released here in Australia following its European release. Secondly, we can announce that our sales in 2018 are up by almost a quarter compared to recent years. Let’s take a closer look at these two exciting pieces of news in more detail. 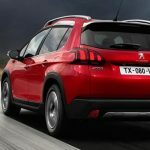 Peugeot is now one of the fastest growing brands here in Australia with a 24.1% sales bump recorded during the first six months of 2018. Now the naysayers may say that this is coming from a low base to start with, but let’s examine the figures in more detail. So far this year, Peugeot has notched up 1,333 sales, compared to 1,074 at this exact same point last year in 2017. 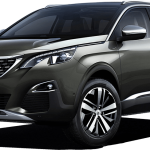 In fact, over half of those sales have been the 3008, which has 691 registrations to date. 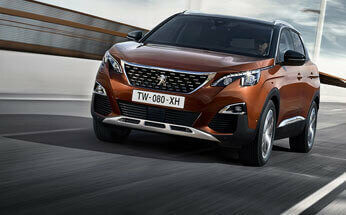 The 5008 has 307 sales so far, and the 308 has managed 163 sales. These figures are impressive, and it’s representative of the efforts Peugeot has made to have competition in key Australian segments. 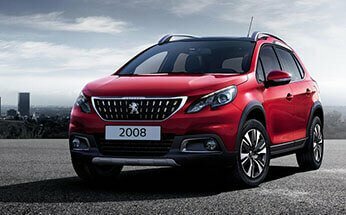 From the small 2008 right up to the seven seater 5008, Peugeot now has seen their sales of SUV and crossover vehicles exceed their passenger cars for the very first time in Australia. The 2008 alone accounted for 69% of all Peugeot registrations during the previous financial year. During this same period, the Peugeot SUV sales jumped by 208% as a key part of the overall sales growth of 65% across the entire range. 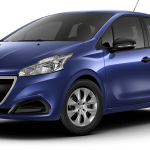 Another critical factor has been the warranty extension from three to five years with unlimited kilometres, adding significant value to the entire Peugeot range. Speaking of value, Peugeot also made great efforts to both improve their specifications and pricing structure in the last 12 months. 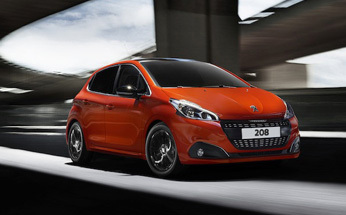 There has been a clear intention by Peugeot to create better relationships with their customers for the future. Significant efforts have also been made to build up the dealer and service networks. In combination with a stronger SUV range, the warranty changes, and the new pricing structure this could be a real base to build on for the future here in Australia. We have also learned that the new 508 and 508 Touring models should be launched here. The sedan is set for a release later this year, but the wagon has not yet been confirmed at the moment. 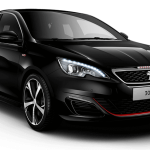 If you’re looking for a new Peugeot 508 sedan for sale, get in touch with us here at Perth City Peugeot. 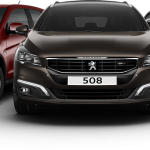 We have a large selection of new, demo and used cars available including the new Peugeot 508 models. We would love to invite you to book a no obligation test drive with us online, and you can try out the Peugeot driving experience for yourself. If you need to finance your purchase, you will discover that our rates are competitive and the repayments will always be tailored to suit your needs. Our team is standing by to advise you on our latest hot deals, and they will be happy to answer any additional questions that you may have.